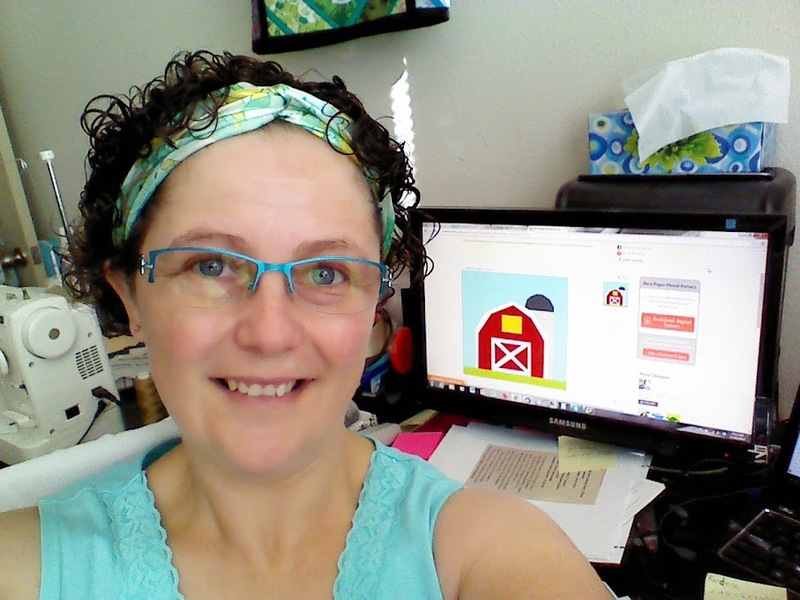 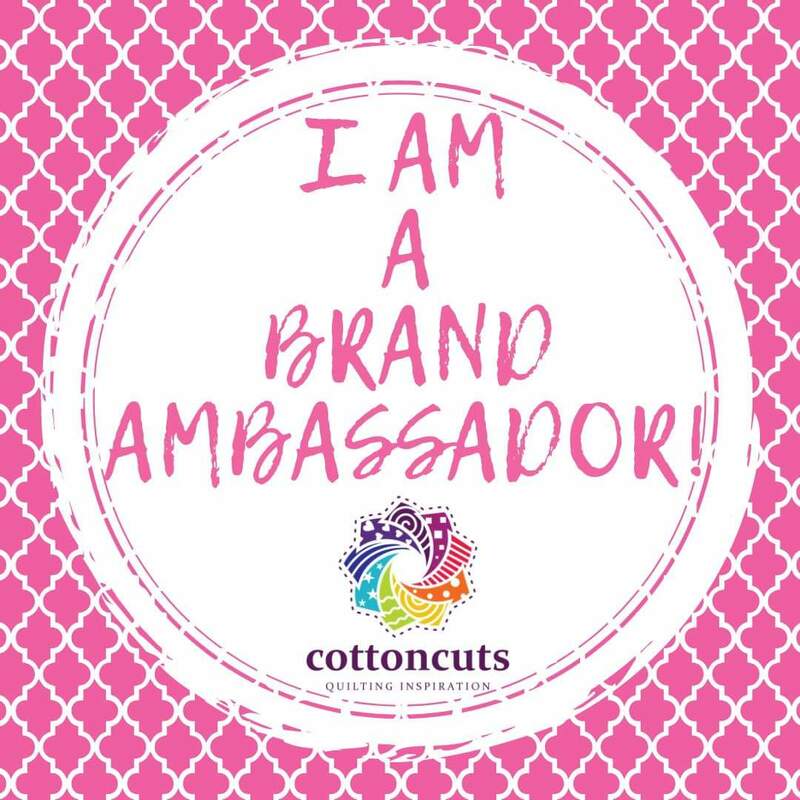 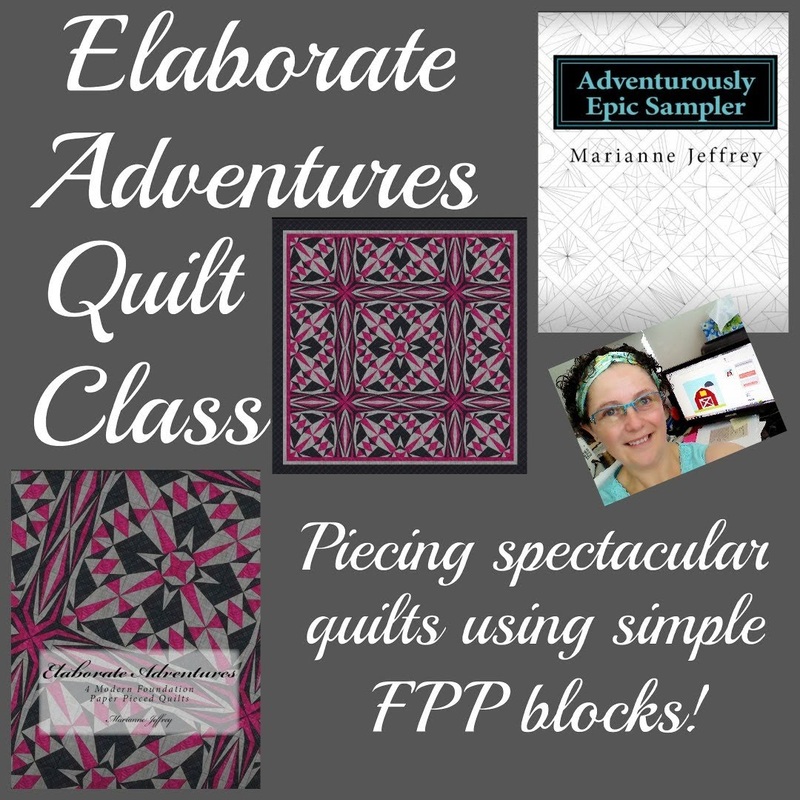 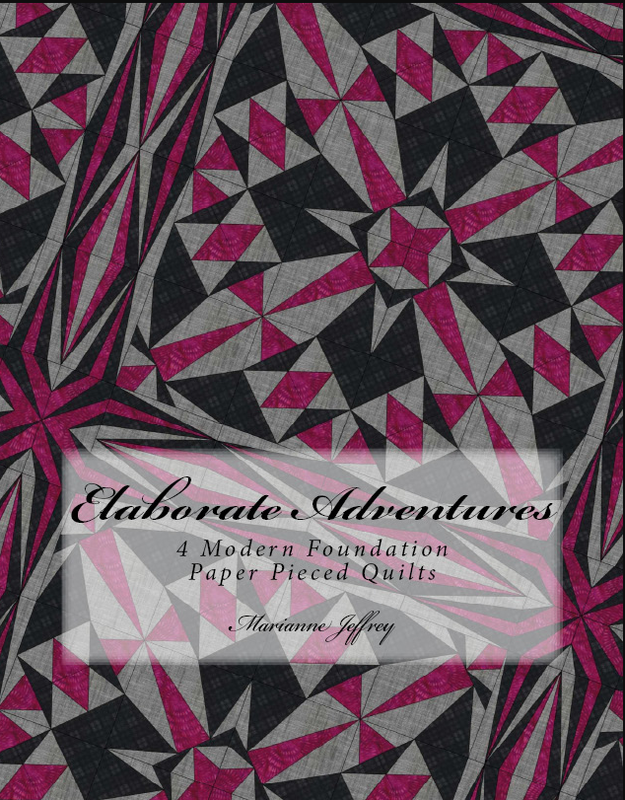 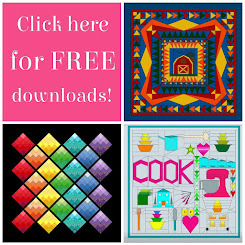 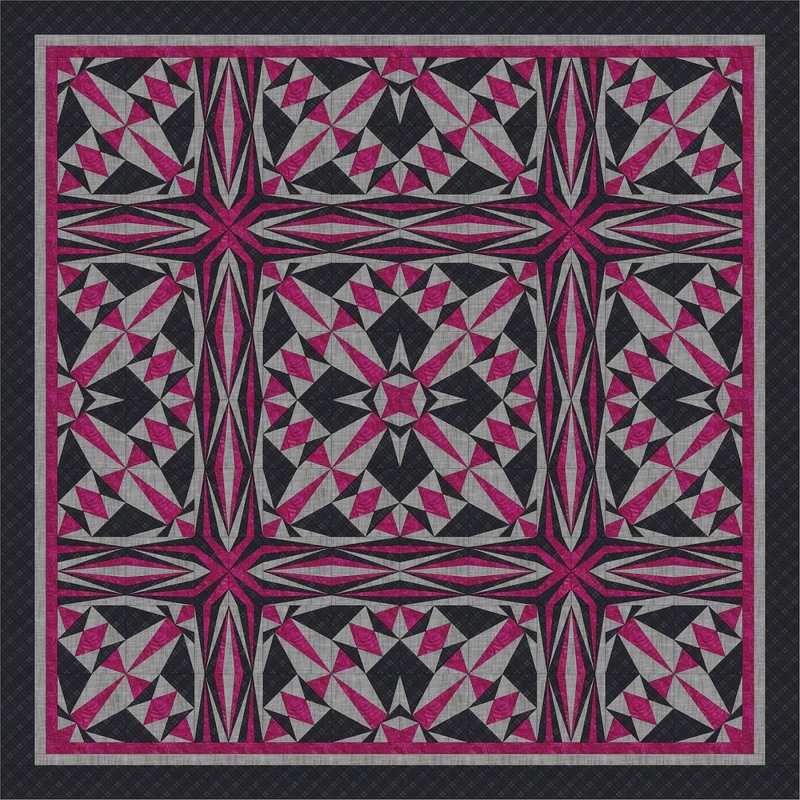 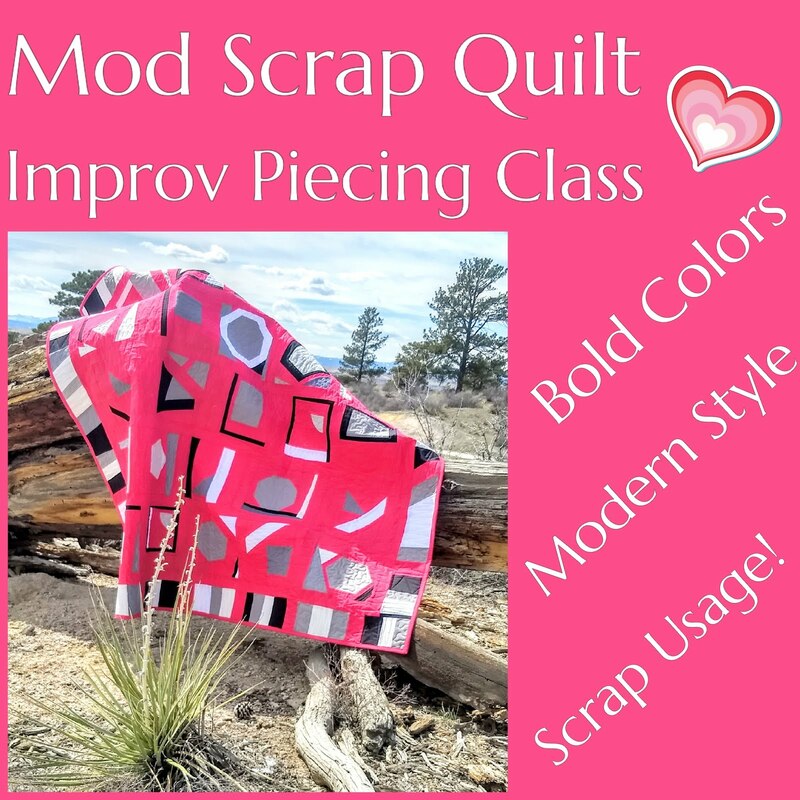 Adventurous Quilter: A new design and shop hop news! 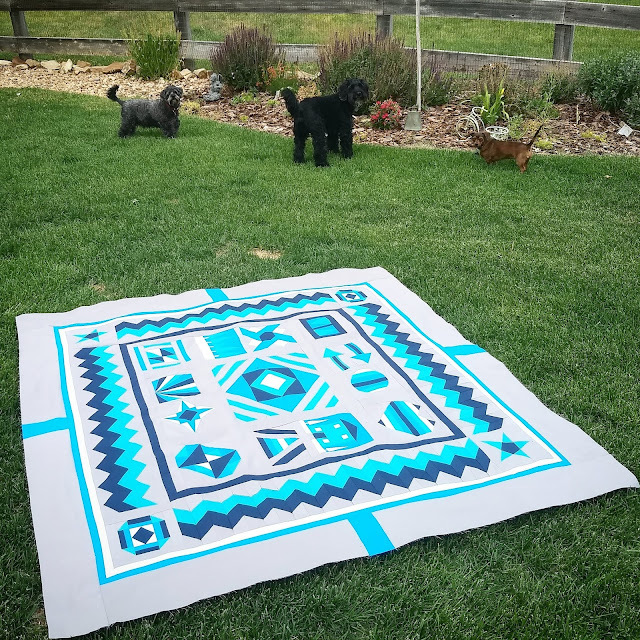 A new design and shop hop news! 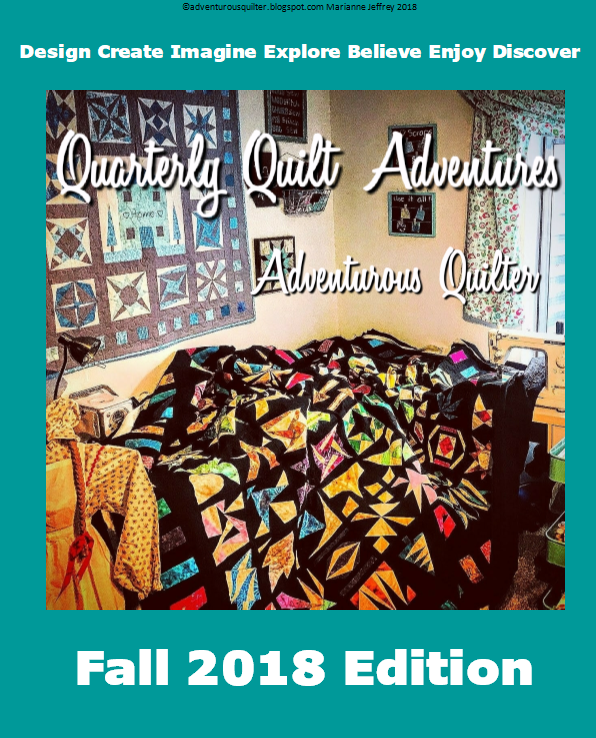 I woke up with this quilt pattern in my head today, so I spent half the day organizing the files into a new PDF ready for another book Elaborate Adventures! It's nearly shop hop time! 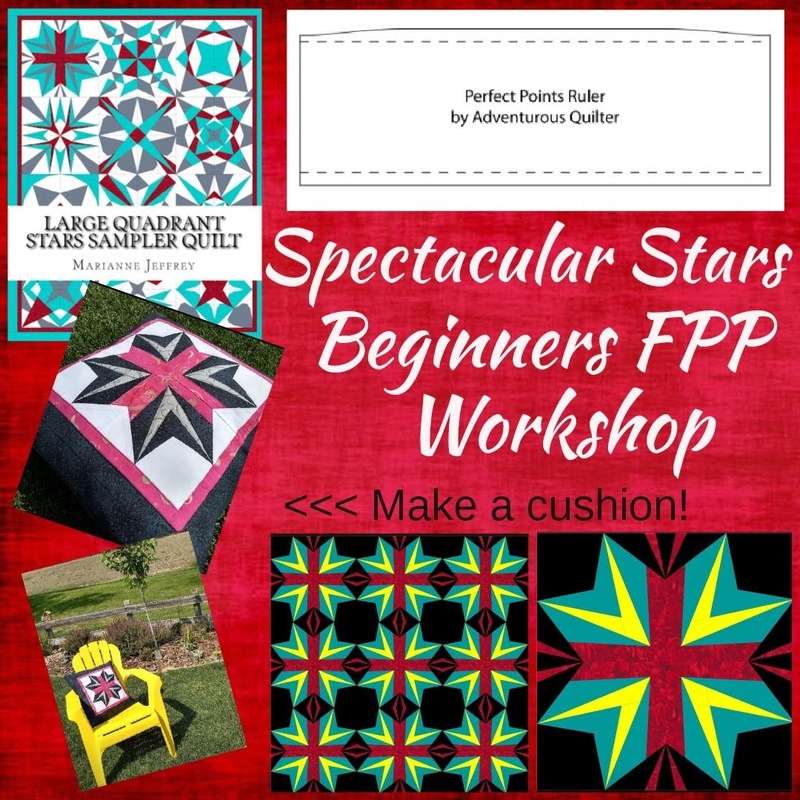 And this quilt top will be hanging in a local quilt shop The Creative Needle for shop hop! 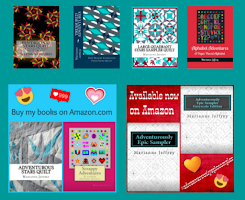 They will have copies of my books available! 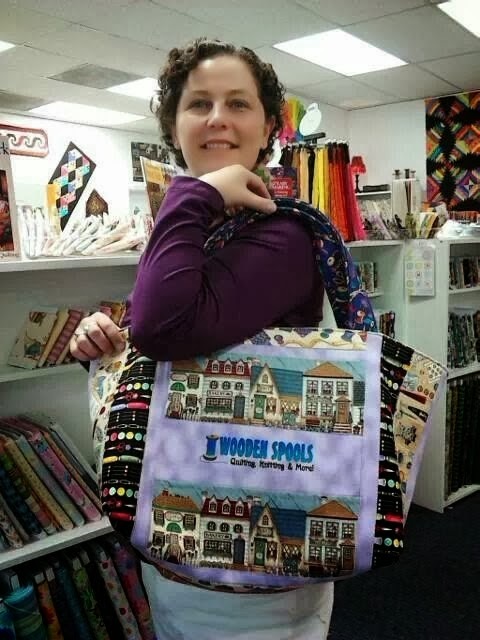 I can't wait to pop in there during Shop Hop!